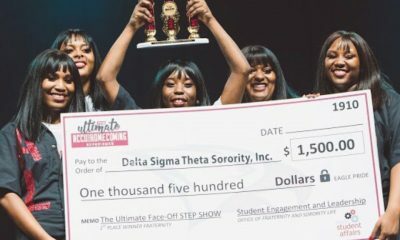 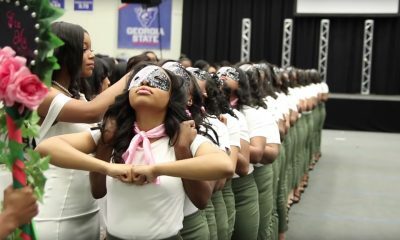 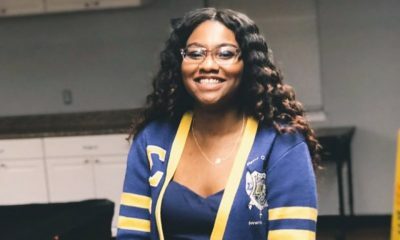 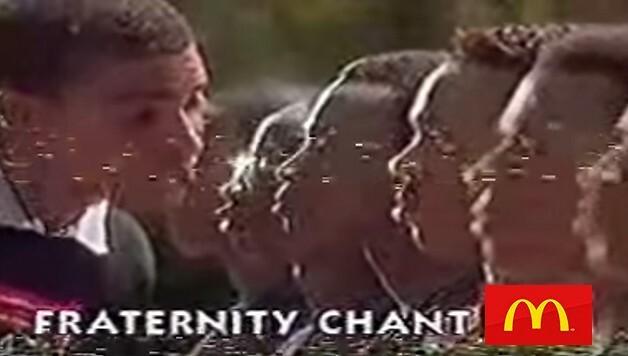 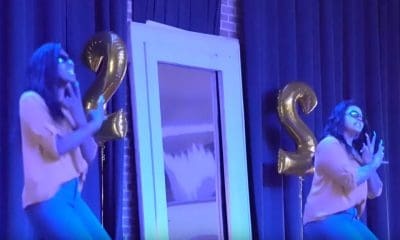 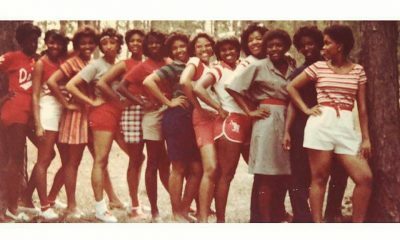 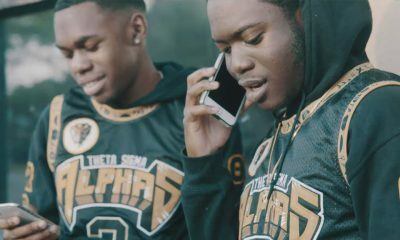 The Alphas at Virginia State University are taking it back with this promo video! 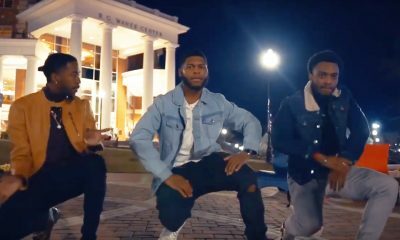 For their “Phamily Matters” Alpha Week the brothers of Alpha Phi Alpha at Virginia State University shot a promo based on the 90s sitcom Family Matters and it definitely has a nostalgic feel. 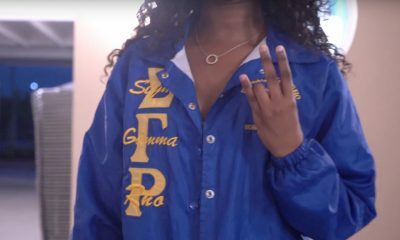 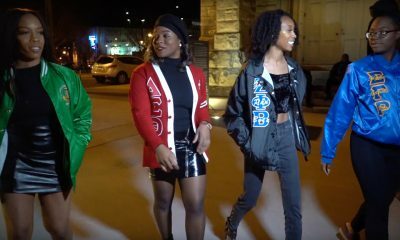 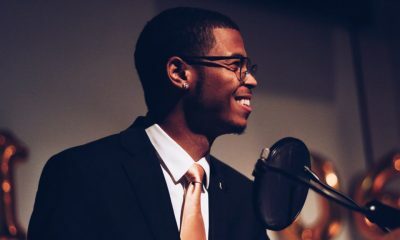 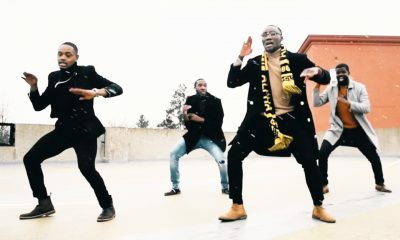 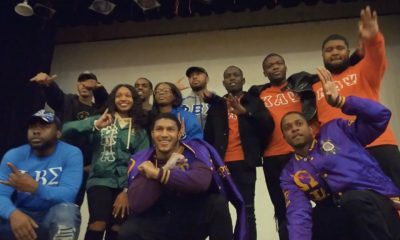 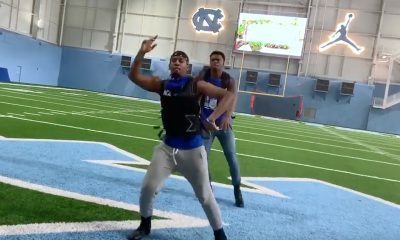 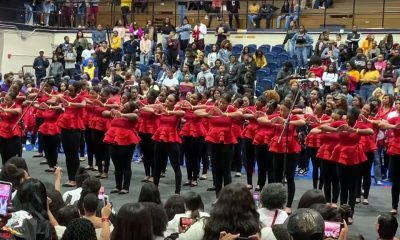 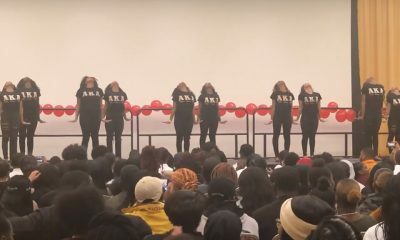 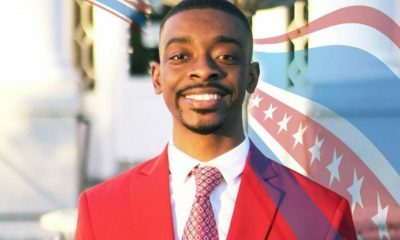 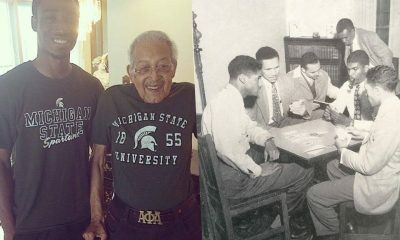 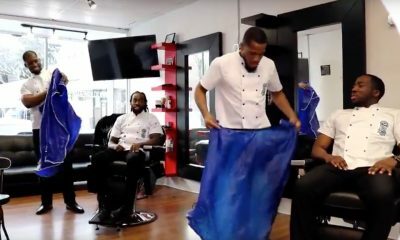 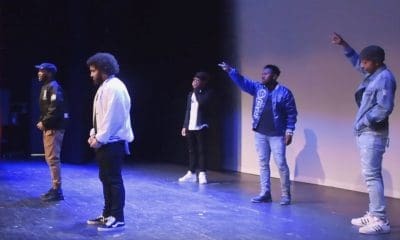 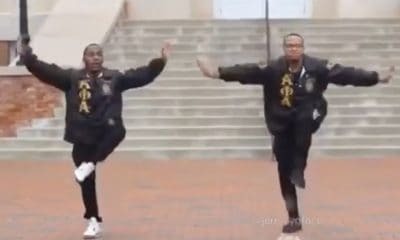 The Beta Gamma Chapter of Alpha Phi Alpha Fraternity, Inc. enjoys being a “Phamily” full of different characters, and they did a good job showcasing that in this video! 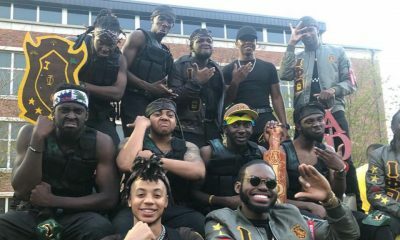 If you’re on or near campus, these brothers would like to see you at their events.